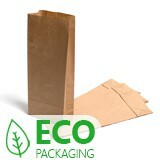 Traditional kraft brown paper bags - the eco-friendly alternative! 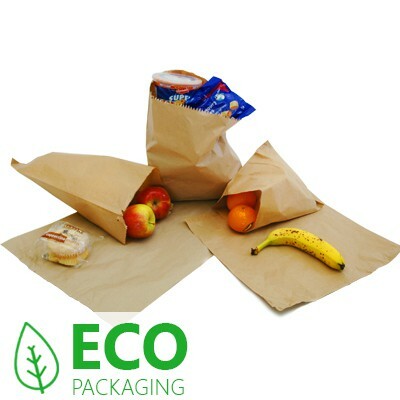 Brown paper bags have been used for many years in the retail trade, but are now back in demand as an environmentally friendly, cheap alternative to polythene. 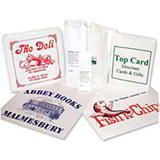 Also known as Millinery bags, kraft bags, retail bags and fruit bags, these two-dimensional, basic flat paper bags (without a gusset) are one of the most economical forms of packaging. Made from unbleached, recycled brown kraft paper with glued seams and ideal for packaging grocery products, hardware, confectionery, gifts, crafts and general food products. All of our brown paper bags can be overprinted with your name, logo or company details. 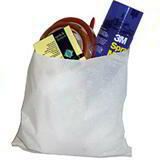 Supplied in packs of 500 or 1000 and strung in bundles of 100 bags. 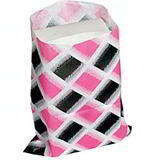 Need a Custom printed paper bag? No problem! Generous quantity discounts, buy more pay less!